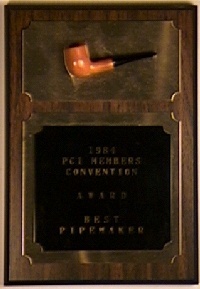 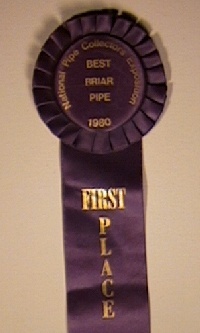 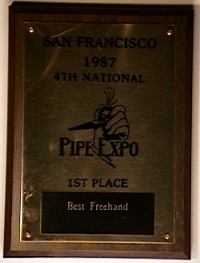 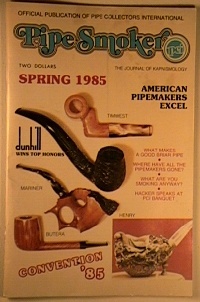 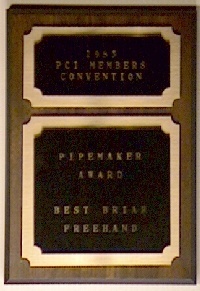 1984 best American pipemaker at Pipe Collector International's (PCI) 1st annual convention in Chattanooga. 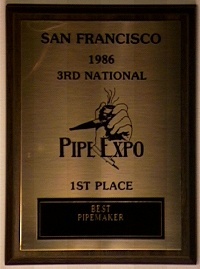 Judging was done by the 20 pipemakers attending the show. 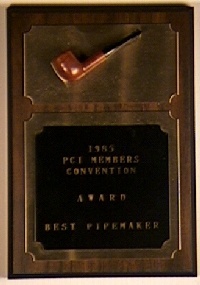 During the 1984 convention Mr. Mariner was one of the first eight individuals to receive recognition as "certified kapnismologists" (pipe experts) by PCI for outstanding contributions to pipe collecting and craftsmanship.